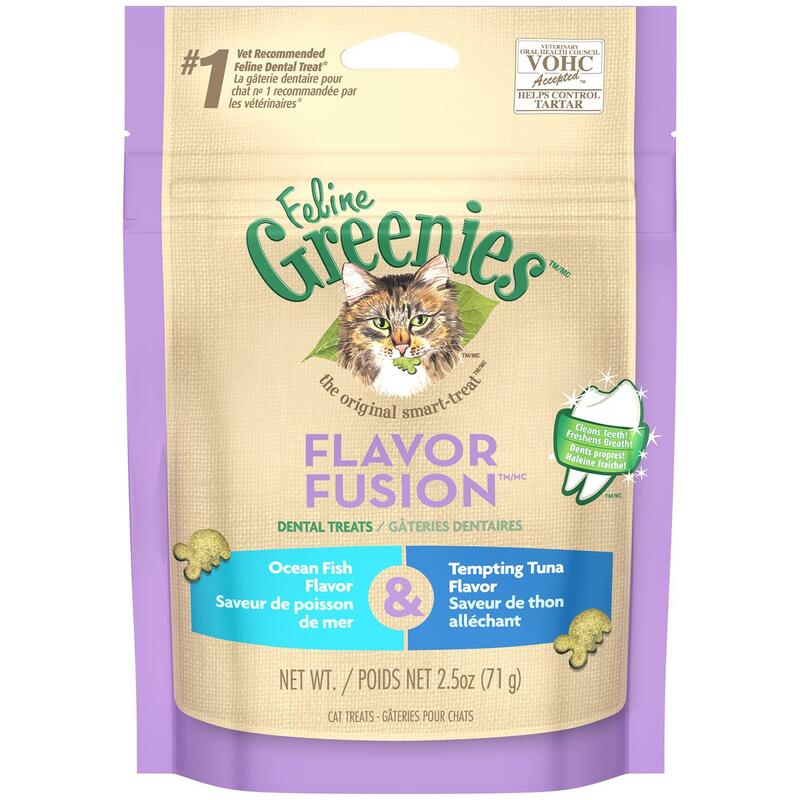 TropiClean Oral Care Water Additive Plus Hip & Joint, 16 oz. TropiClean Oral Care Water Additive Plus Hip & Joint, 33.8 oz. 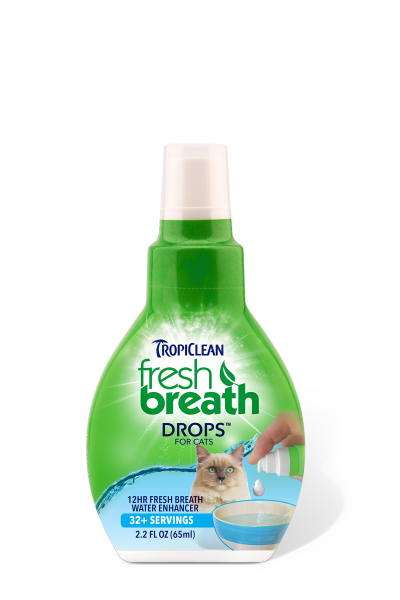 TropiClean Fresh Breath Drops for Cats, 2.2 oz. 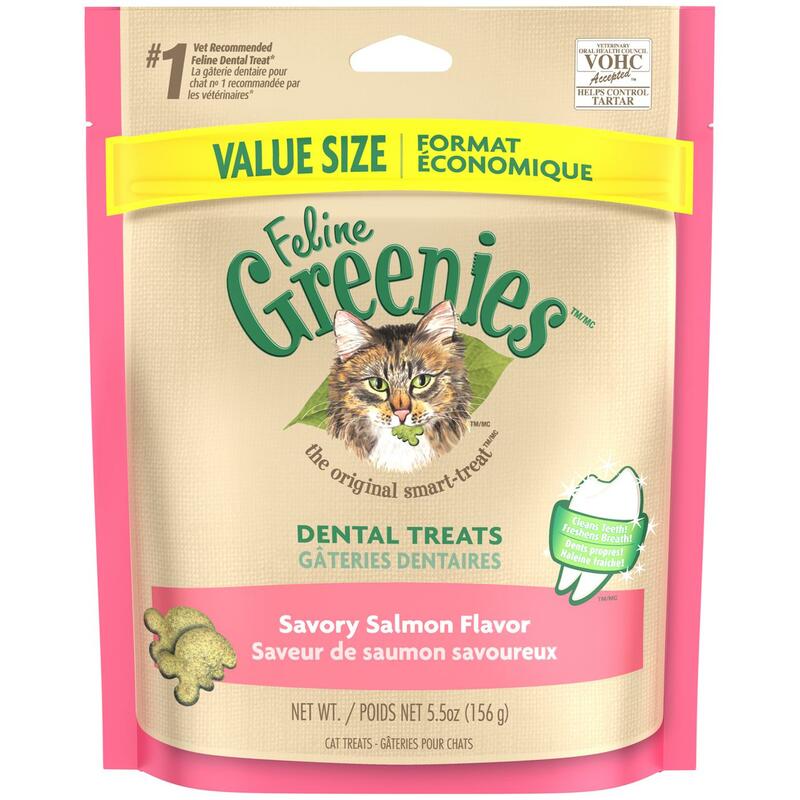 Greenies Feline Dental Treats For Cats Savory Salmon Flavor 2.5 Oz. 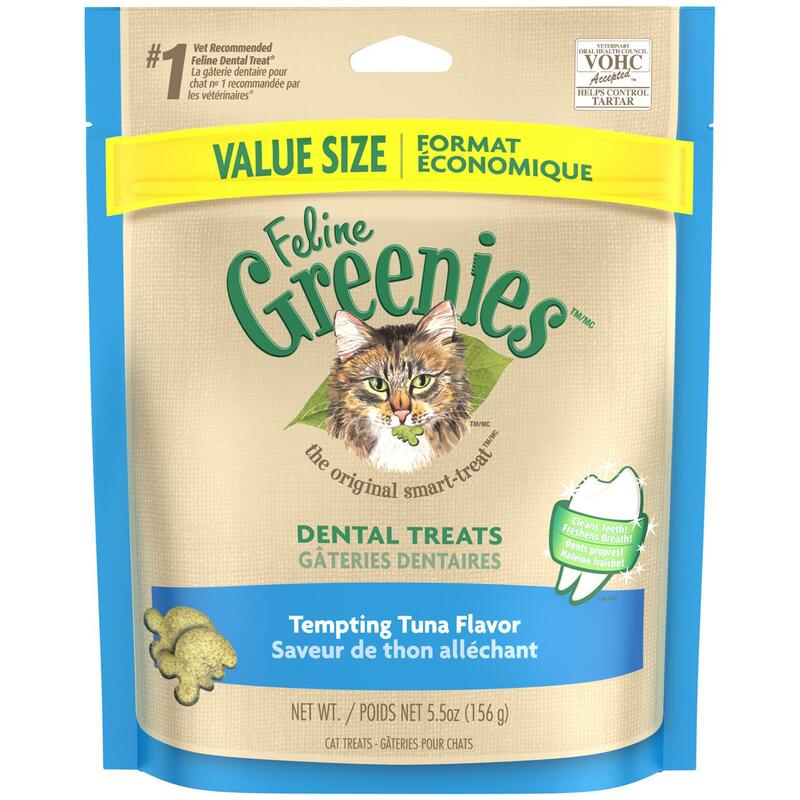 Greenies Feline Dental Treats For Cats Tempting Tuna Flavor 2.5 Oz. 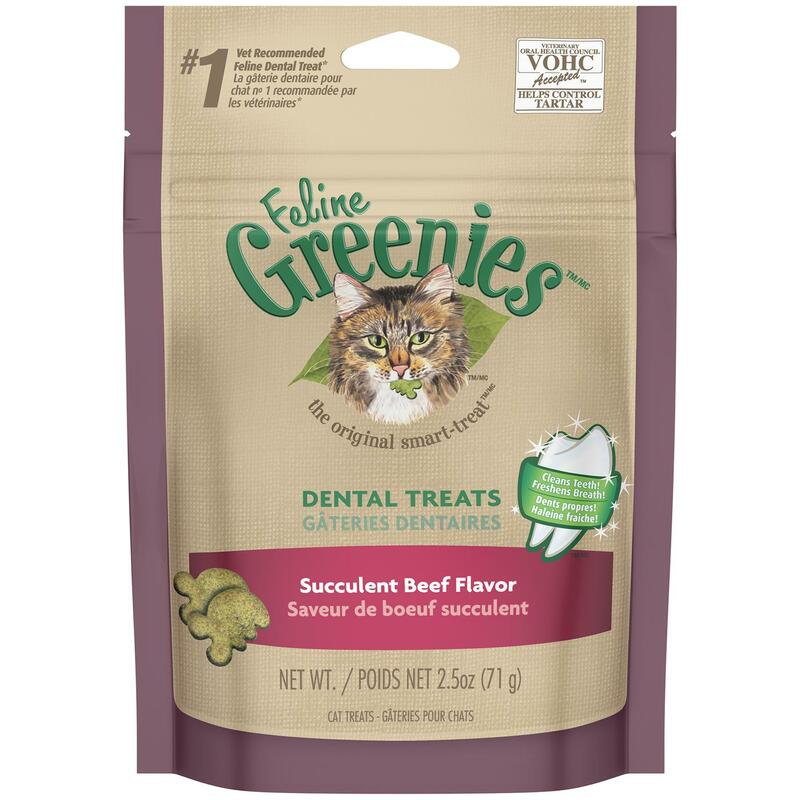 Greenies Feline Dental Treats For Cats Succulent Beef Flavor 2.5 Oz. 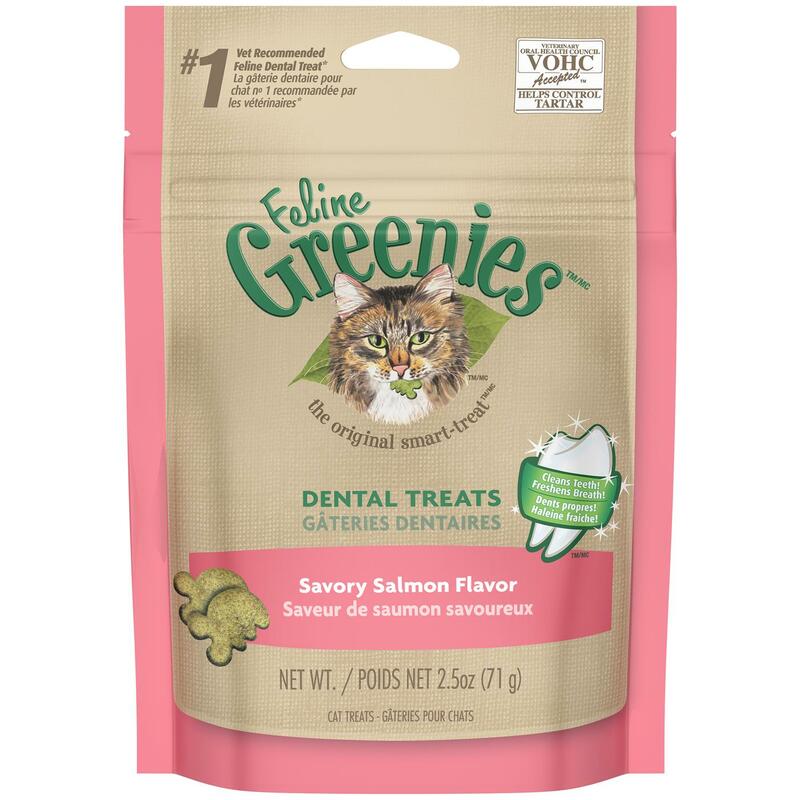 Greenies Feline Dental Treats For Cats Savory Salmon Flavor 5.5 Oz. 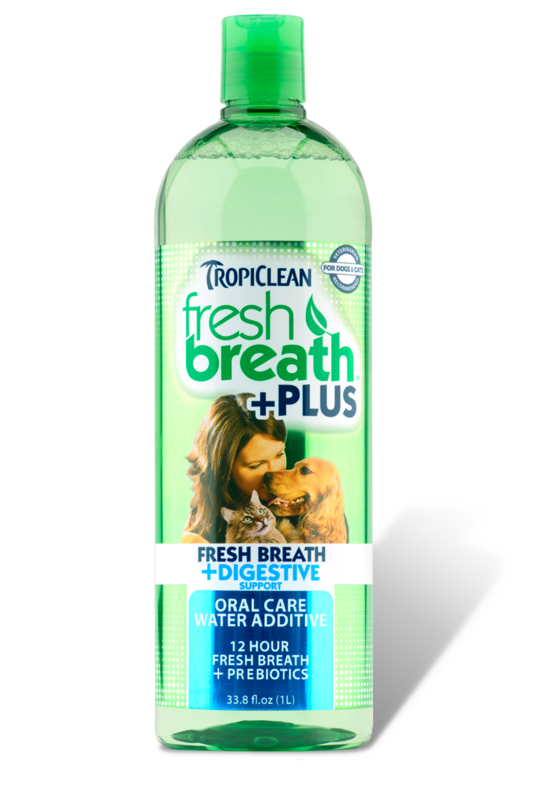 TropiClean Oral Care Water Additive Plus Digestive Support, 33.8 oz. 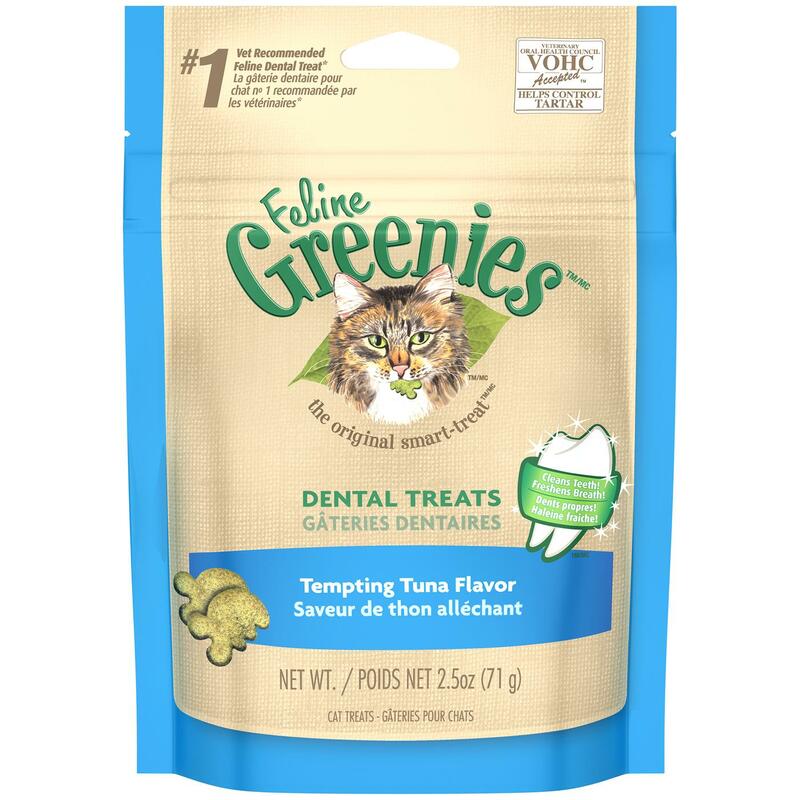 Greenies Feline Dental Treats For Cats Tempting Tuna Flavor 5.5 Oz.